krisimasi Tree,Wallpaper. a beautiful outdoor krisimasi mti. 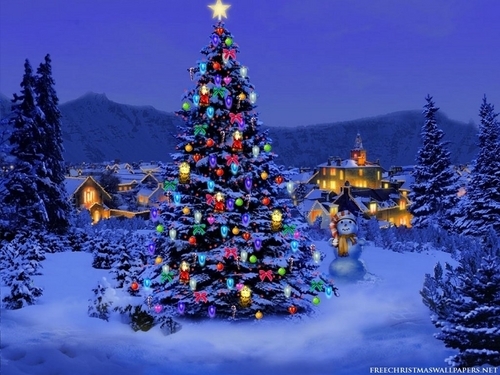 HD Wallpaper and background images in the krisimasi club tagged: christmas tree image outdoors wallpaper. Merry krisimasi & A Happy New Year! Santa's checking his list..Have wewe been Naughty au Nice ?